GC Bearings is a division of Genesee Northern Research LLC. GNR is the exclusive assignee of the intellectual property covering the Geometrically Contoured Bearing innovation. 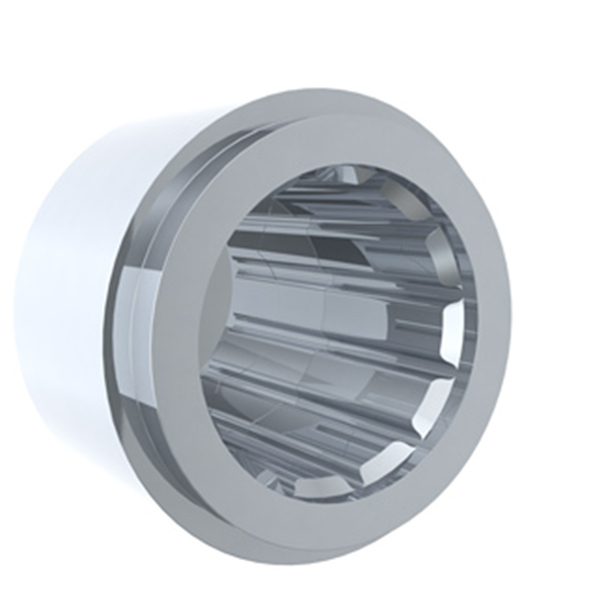 We are currently expanding the portfolio through the development of new GC Bearing designs. The Geometrically Contoured Bearing was invented by noted scientist Walter J. Maciag of Powdered Metal Applications Inc. in the early 1980’s. His elegant and robust solution to the vexing problem of automotive universal joint failure was a significant technological achievement, and was recognized with a U.S. Army Small Business Innovative Research (SBIR) Quality Award. The wear particle theory on which the GC Bearing design is based was noted as being a “significant accomplishment” by leading tribologists. At the 2004 NATO Research & Technology Development Conference, the GC technology was judged as being the “best innovation” by a panel of wear and lubrication experts. Prof. John Nicholls, Cranfield University, UK, speaking for the judging panel, described the GC concept as “ingenious, eloquent, an excellent innovation”, and as “the first successful closed system conversion of three body abrasion into two”. GNR personnel have been aware of the GC Bearing concept since its inception and followed its progress closely. We are very pleased to now have this exciting technology under our corporate umbrella.